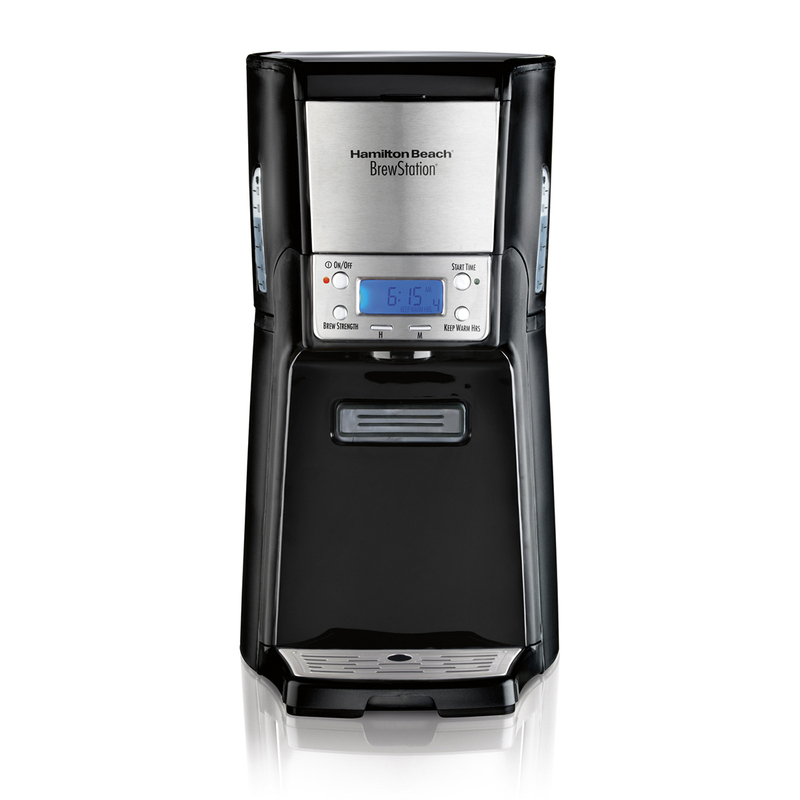 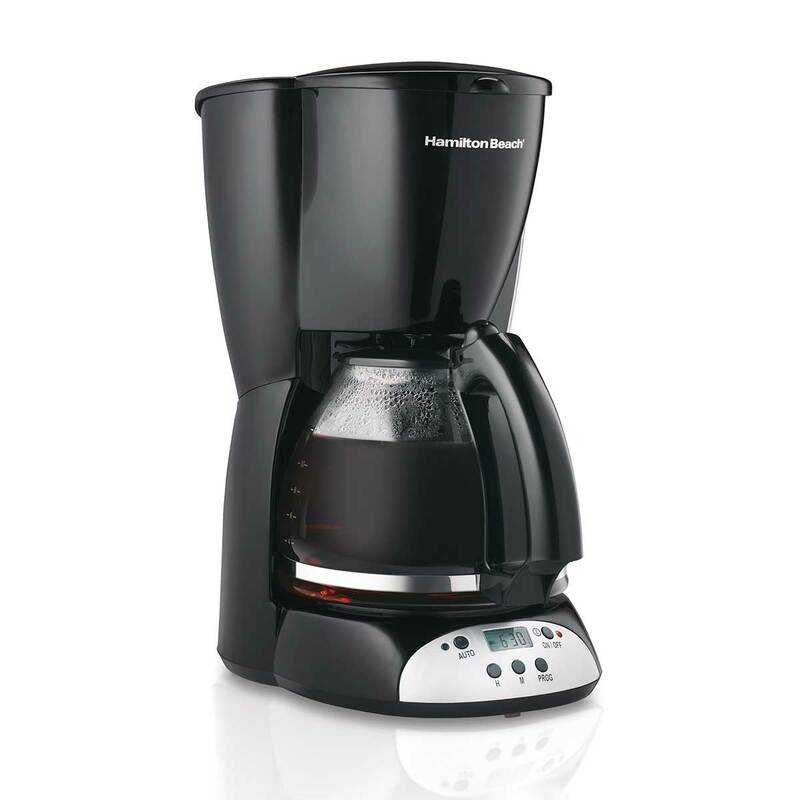 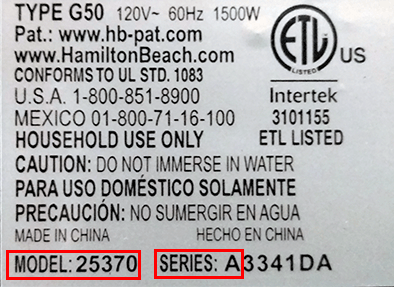 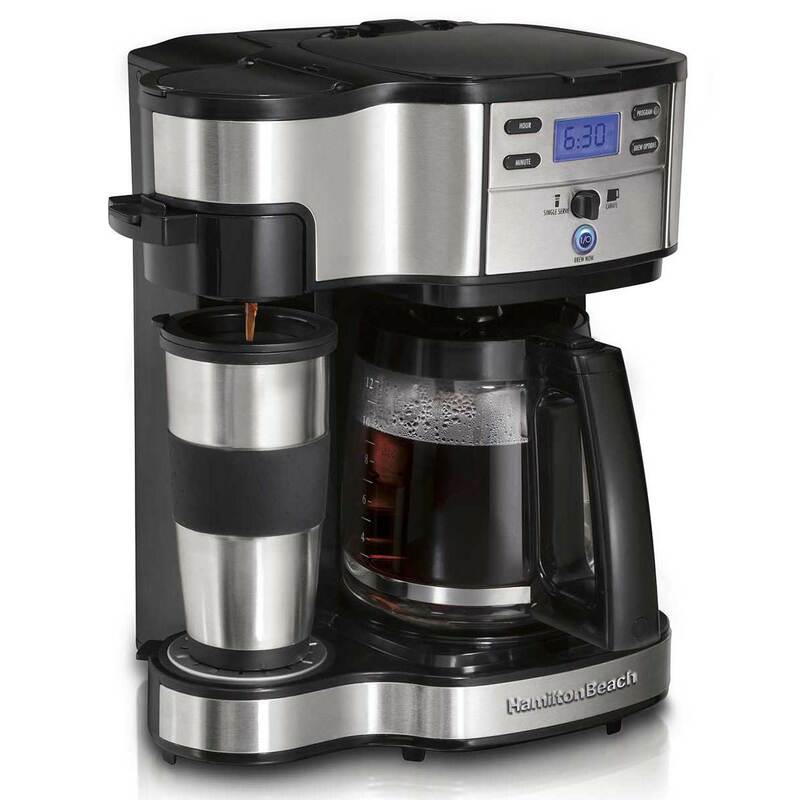 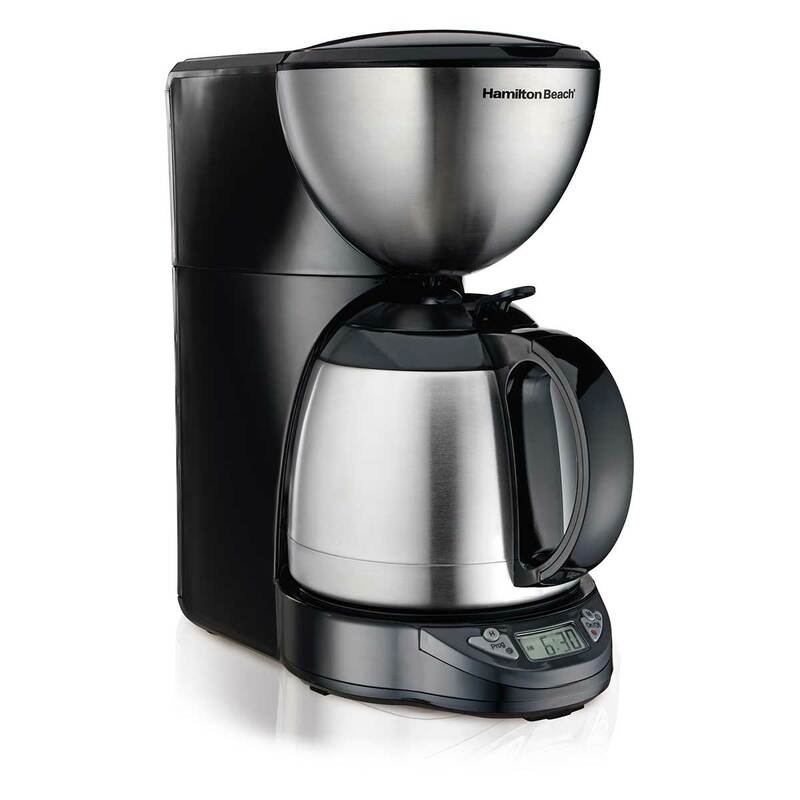 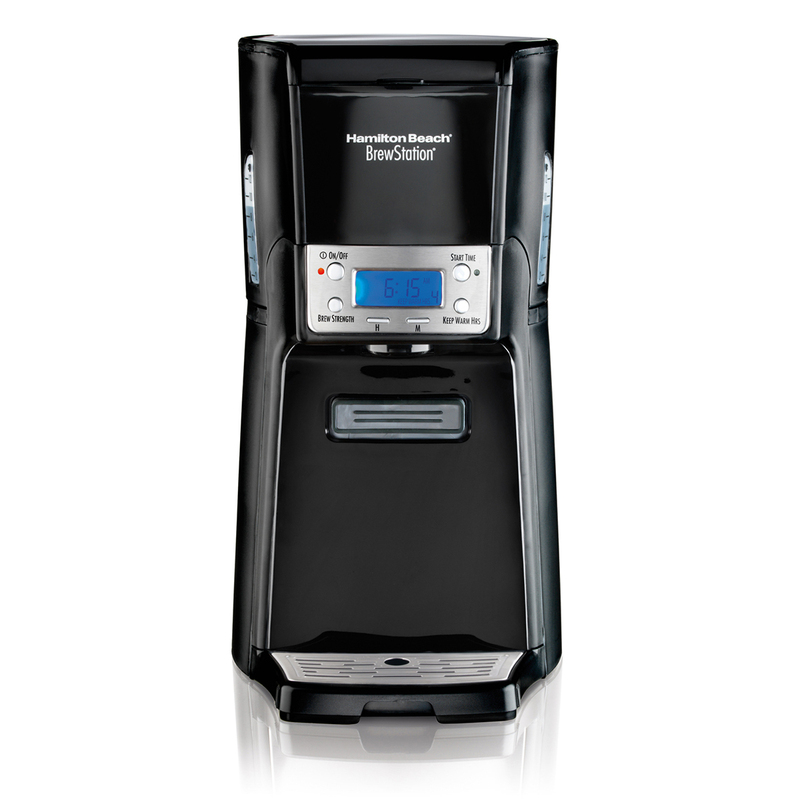 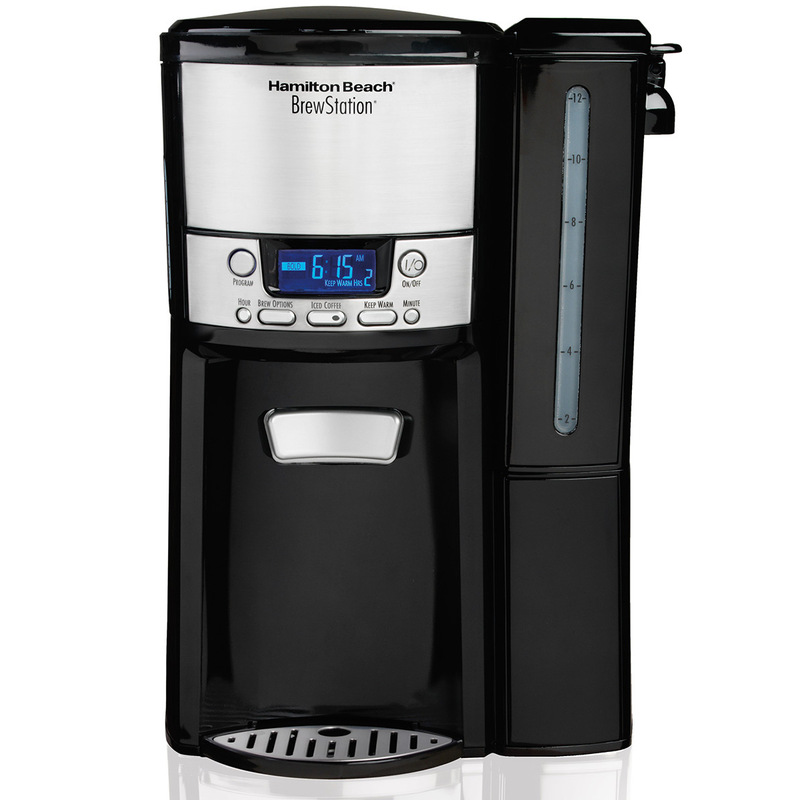 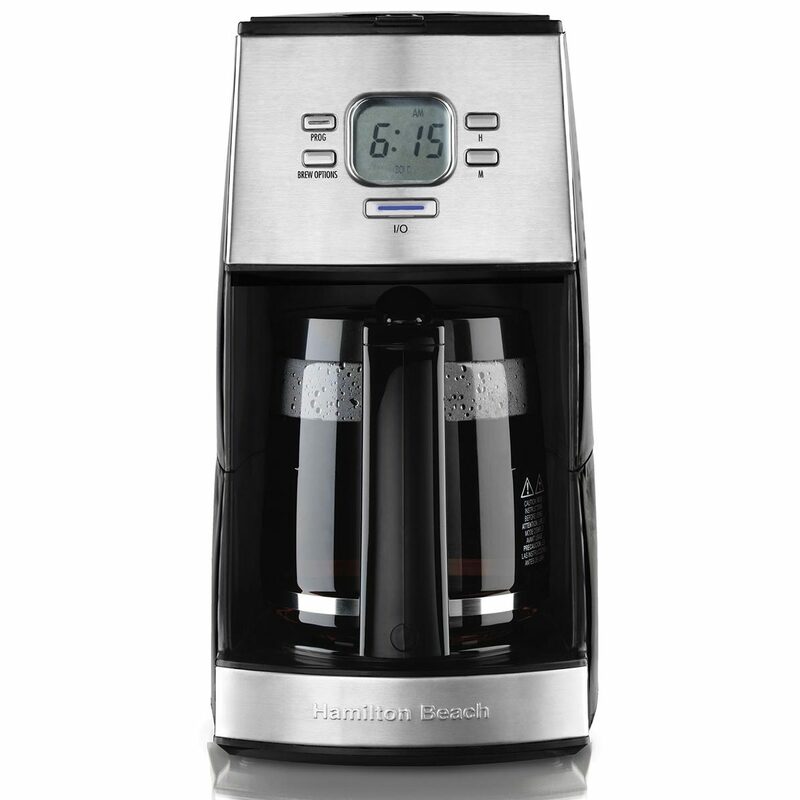 Hamilton Beach® Automatic Coffee Machines are famous because they make delicious coffee, brew quickly, have great programmable features and clean up easily. 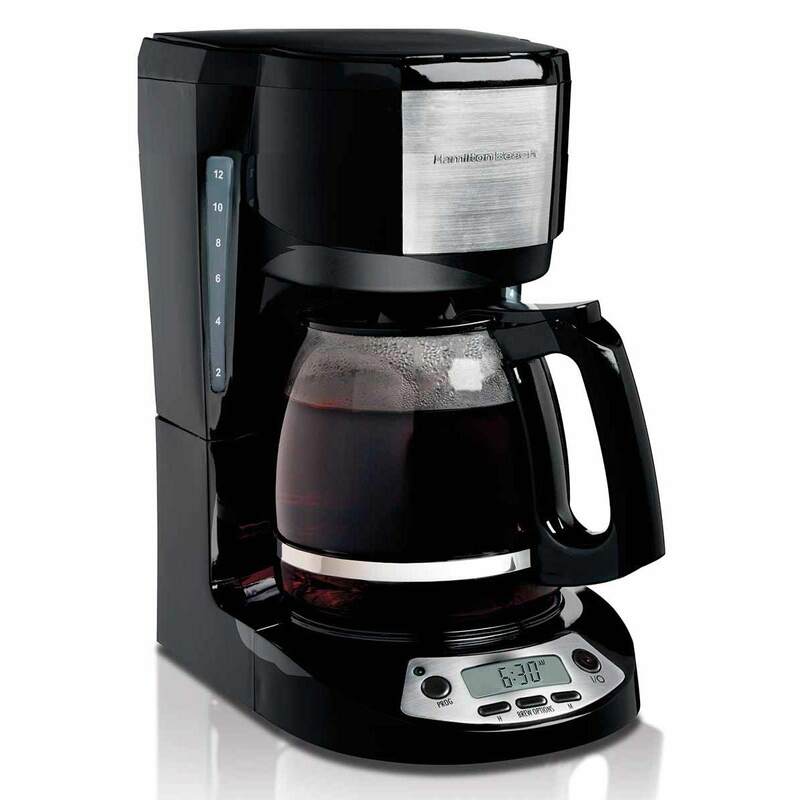 Whether you choose an automatic coffee maker like our no-carafe BrewStation® line with easy, one-hand dispensing; our regular and reliable 10-12 cup coffee makers; or our great line of thermal coffee makers , you’ll always be able to brew delicious coffee for any time or day of the week. 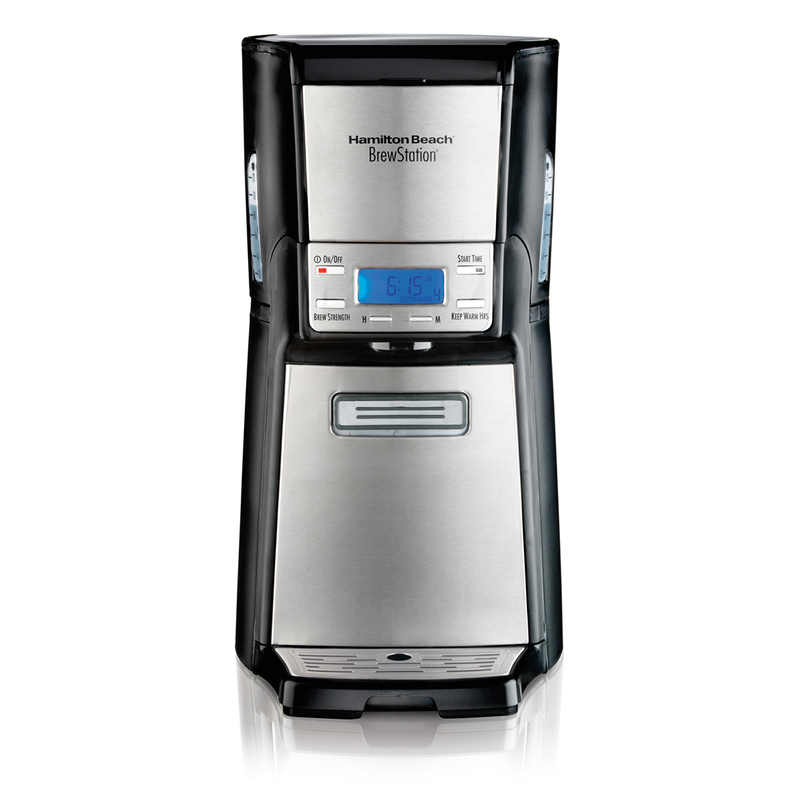 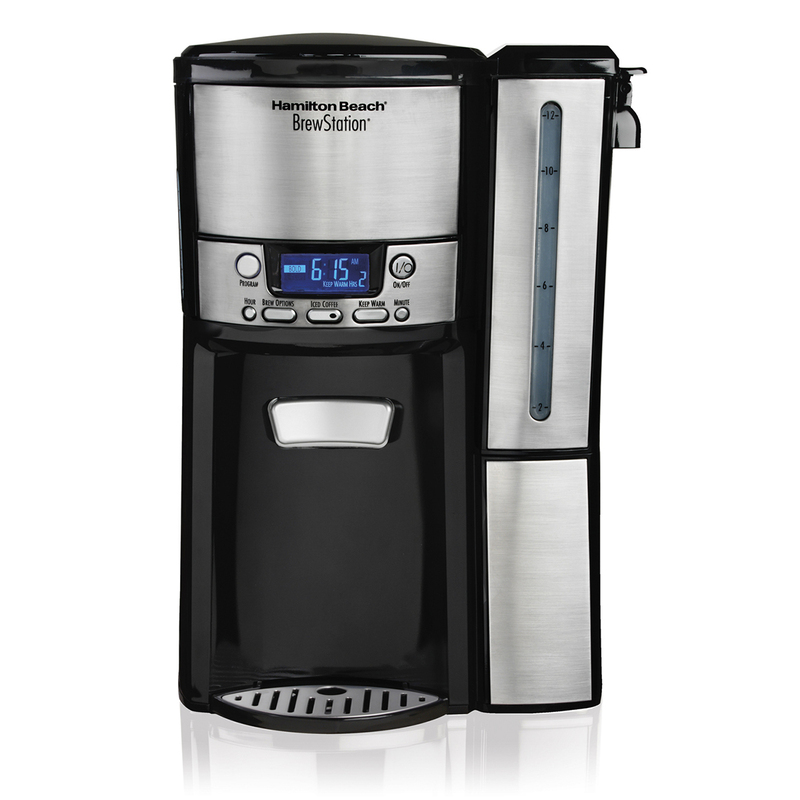 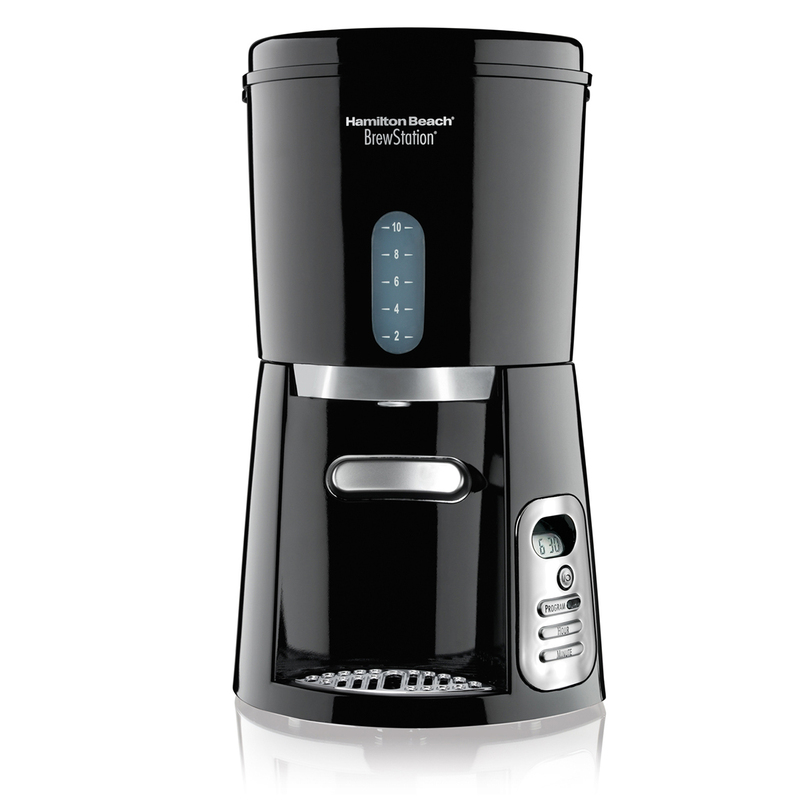 All of our automatic coffee makers make the same tasty brew that stays fresh and hot for hours. 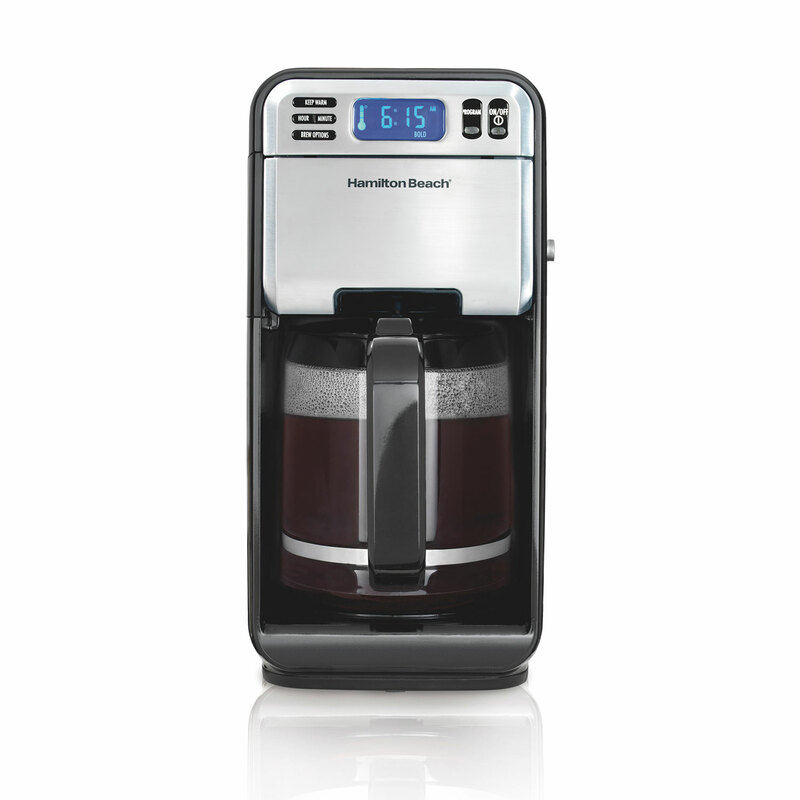 No matter if you brewing for one before leaving the house or for the family on the weekend, an Automatic Coffee Machine from Hamilton Beach® has you covered.